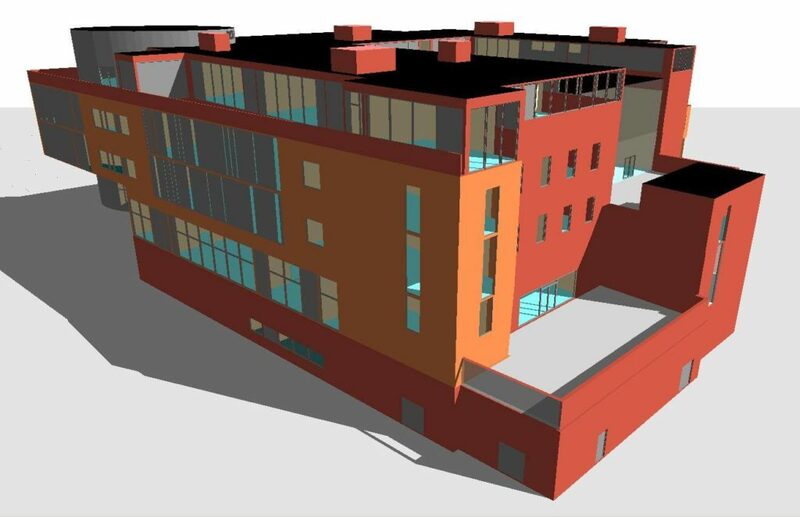 Thermal modeling involves using 3d software during the design process to assess the conditions of the building. The primary role of thermal modeling is to determine the weather conditions, ventilation, and even glazing. Learning these aspects helps to make the home more energy efficient. If you want to keep the home comfortable, thermal modeling is recommended. Thermal modeling is used to help in controlling temperatures in the house. In some when the houses tend to overheat thermal modeling will assist in designing the home in such a way that the excessive heat is kept away. With thermal modeling, calculations are done on the home energy demands in different times of the year. It is also possible to correct areas of the home that are likely to lead to loss of heat and correct them. The lighting of your home is essential for comfort. If you want your home to have a lot of natural light, you need to consider doing 3d thermal modeling before the process of construction start. Using the software, it is possible to calculate the amount of natural light in the home based on the time of day. It is also possible to maximize natural lighting in the house and minimize artificial lighting. Home ventilation is essential especially with the rising cases of carbon dioxide poisoning. The good news is that thermal modeling can be used to improve the home ventilation. Using the modeling software, it is possible to calculate the likelihood of carbon dioxide emissions in the home and look for a way to improve ventilation. The flow of air in the house can be enhanced through the placement of windows in the home.